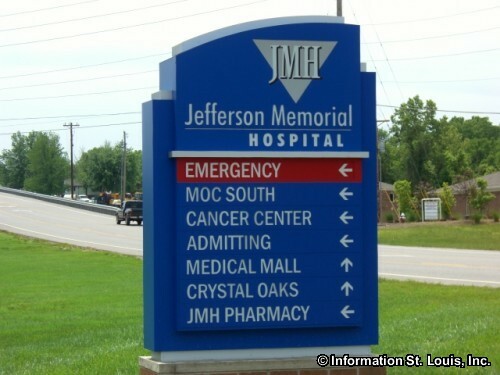 Jefferson Regional Medical Center, joined the Mercy Health Care system in February 2013 and became Mercy Hospital Jefferson. 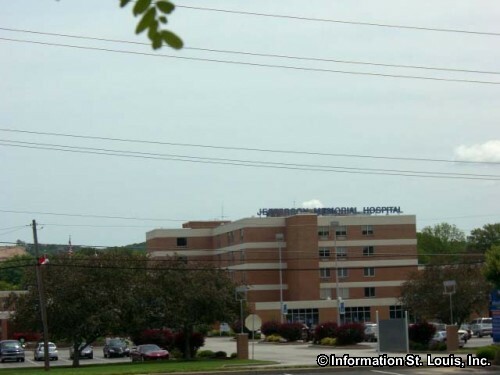 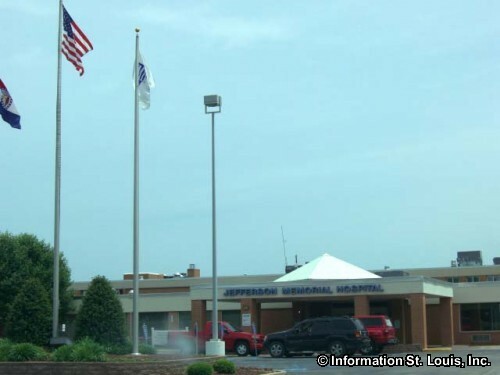 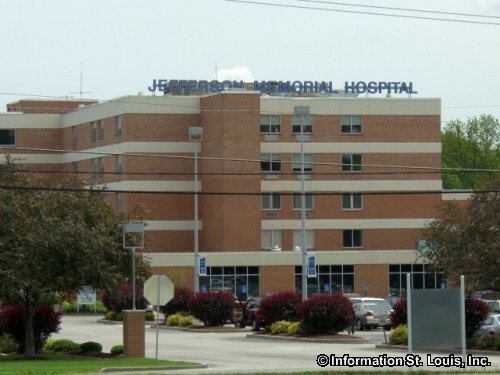 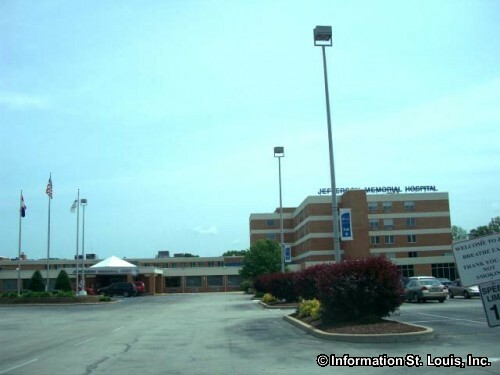 The hospital was established in 1957 as a non-profit hospital and services the counties of Jefferson, St. Francois, Ste. Genevieve and Washington. 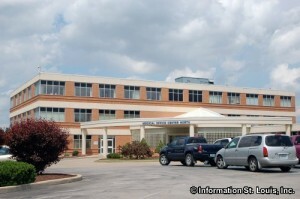 It is a 251 bed, acute care hospital and provides many health care services to the region, such as a cancer treatment center; a 24-hour emergency department; inpatient and outpatient surgical procedures; behavioral health services, rehabilitation therapy, a maternity program, cardiovascular services and much more.